Alex Lew: Is there no end to liquidity? Is there no end to liquidity? Central banks have flooded financial markets with liquidity since 2008. But not all central banks and banks implemented QE policies immediately. 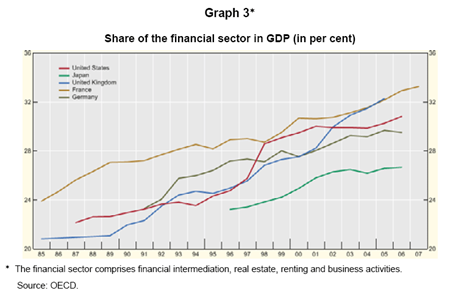 UK and US led QE activities because their economies were heavily dependent on financial system. The initiate intention is to stabilize financial markets and provide liquidity so banks will not fail. But I thought the priority was to support aggregate demand. This causes some divergence between monetary policy and fiscal policy. 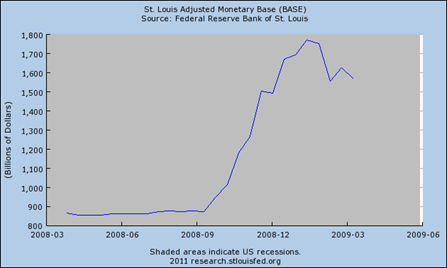 In the United States, they deployed aggressive monetary policy action to support sustainable growth and to minimize financial market instability. The divergence arises from various government’s claim to reform tax for corporates, infrastructure spending and investment plans. This causes a disjoint between monetary and fiscal policy. This leads to credit market explosion. In US, Fed’s balance sheet is now close to 25% of GDP. The case of Japan is even more unimaginable. Credit markets have doubled over the past 10 years. This is a rational response to liquidity and low rates. The chart above shows that the structure of bond markets has changed. Bonds are now increasingly held by mutual funds and other types of funds. This means less market making. This also means most funds have now acclimatized to high liquidity situations. The key concern is the impact on these investors when rates eventually increase? Will they systematically face more volatility? Will there be sufficient liquidity to unwind? Aggressive monetary policies can create asset bubbles. This is especially so in equity and credit markets. Based on basic Keynesian models, the governments of the world should support policies that increase aggregate demand. An example is investing in infrastructure projects that will increase spending. I am worried if the only plan is to continue increasing liquidity.